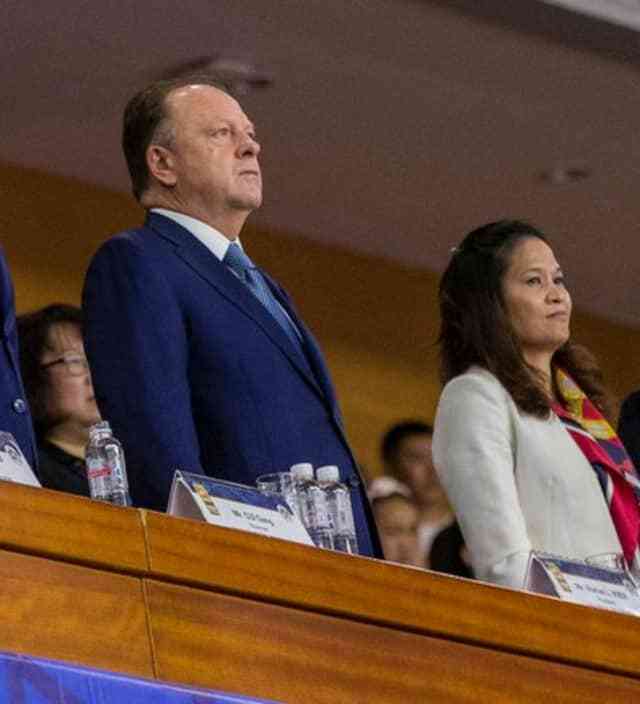 The China Judo Association has been awarded the IJF World Judo Masters competition from 2018 to 2022. 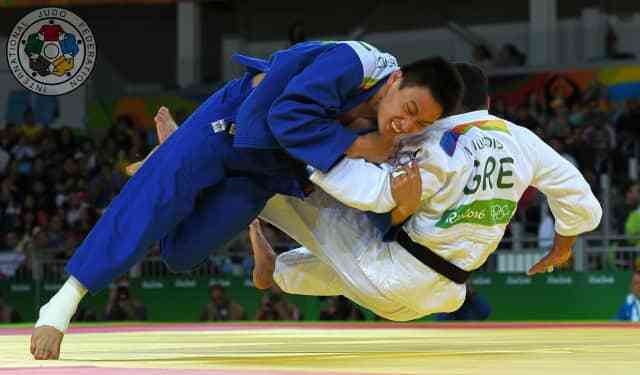 China, which is fresh off the latest #JudoForTheWorld filming and staged the Hohhot Grand Prix a week ago, the first Tokyo 2020 Olympic qualification event, will host four editions of judo’s invite-only Masters event which is open to the top-16 ranked judoka in each weight category. The season-ending Masters will emanate from Guangzhou in southern China in 2018, 2019, 2021 and 2022 and will offer the most World Ranking List points on the IJF World Judo Tour after the World Championships. 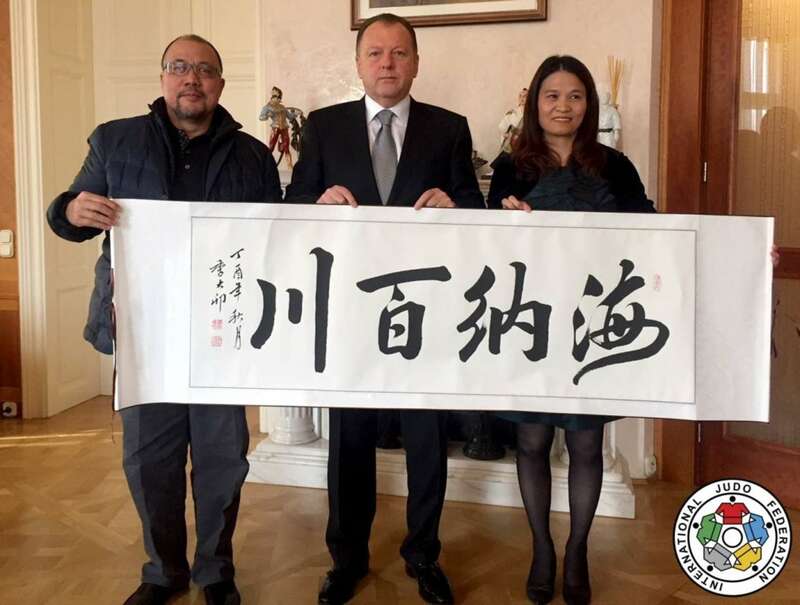 China Judo Association President Xian Dongmei, who won Olympic gold at Athens 2004 and Beijing 2008, said: “In March 2018 we had a meeting with the IJF President Marius Vizer in Budapest and we said that the China Judo Association would like to host more top-level judo events. “We will stage this special event in Guangzhou because we have a vast country and our Grand Prix in Hohhot is in the north so we needed an event in the south. A prestigious gold medal at the two-day season finale offers 1800 points with silver worth 1260 and bronze coming in at 900 points. The IJF World Judo Masters is one of the premier showcases of judo with the stars of the circuit in action including Olympic and world champions and has been held in Suwon, South Korea (2010), Baku, Azerbaijan (2011), Almaty, Kazakhstan (2012), Tyumen, Russia (2013), Rabat, Morocco (2015), Guadalajara, Mexico (2016) and St Petersburg, Russia (2017). Watch #JudoMasters2018 live and free at IJF.org on 15-16 December.